"With stunning insight and honesty, Justin Wells speaks upon the disillusion of dreams, the realization of new ones, the reality of the pitfalls of the rock and roll fantasy, and does so with cutting clarity and poetic facility." 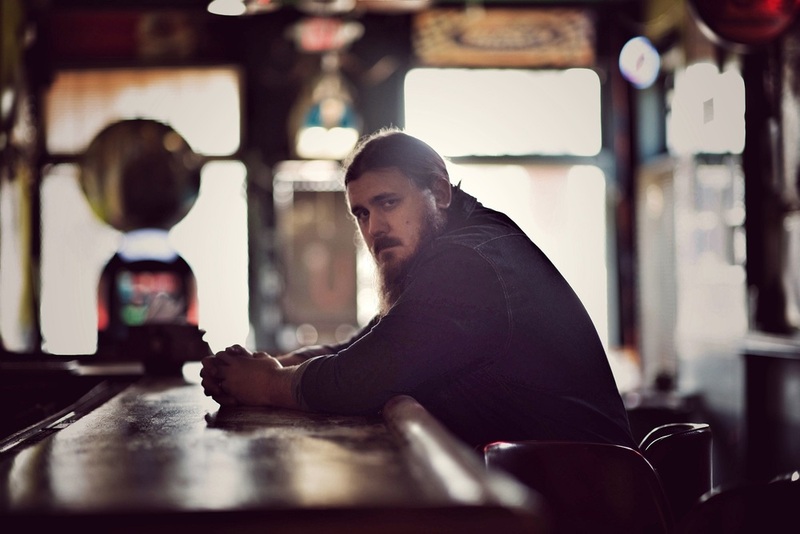 A roots-rock songwriter with a rough-and-tumble rasp of a voice, Justin Wells’ music shines a light on the highs and lows of a life spent on the road. For years, the Kentuckian shared that road with his bandmates in Fifth on the Floor. The guys were southern rock underdogs, and they climbed their way toward success on their own terms, earning a cult following and a Billboard chart placement for their album Ashes & Angels along the way. Their songs drifted back and forth across the line between brash and broken, carried by loud guitars and louder sentiment. However, the band abruptly parted ways in early 2015. The dismantling of the band fueled the writing on Wells' first solo record, the critically-acclaimed Dawn in the Distance. On it, his voice is still mountain-sized, while looking beyond the Southern stomp of his former band. Produced by Duane Lundy (Ringo Starr, Sturgill Simpson's Sunday Valley, Joe Pug), the album is Wells’ most affecting to date. Songs like "The Dogs" and "The Highway Less Taken" catch the singer staring in the mirror, while “Going Down Grinnin" and "Still No Rain" move like a drifter, unwilling to quit.